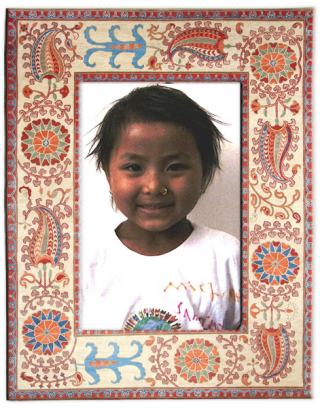 Susmita is 8 years old and she is originally from the District of Tanahu. 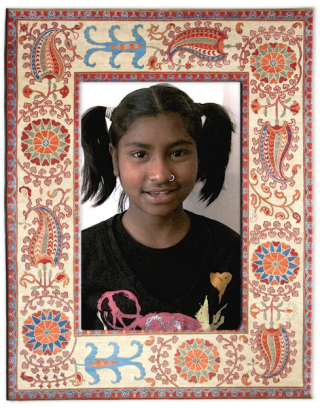 Her life’s ambition is to become a Doctor. 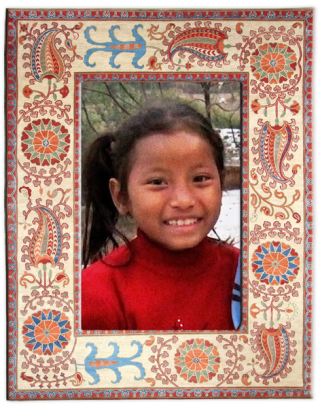 Sushila is currently 10 years old and is originally from the District of Syangja. 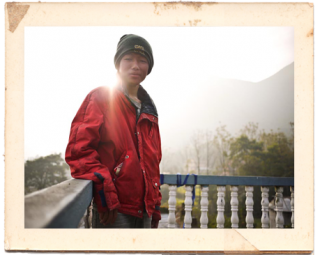 Her ambition in life is to become a doctor and help save others. 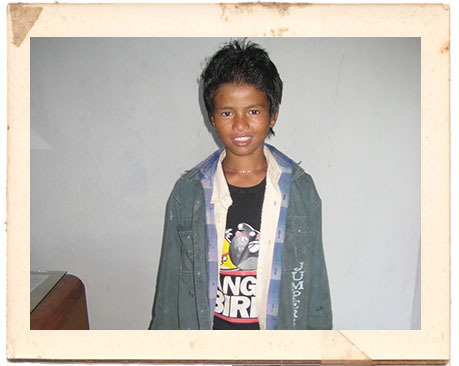 Sandesh is currently 10 years old and is originally from the District of Tanahu. 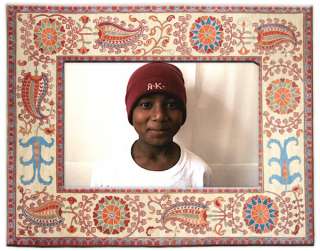 He is the newest member of the Rising Lotus family. 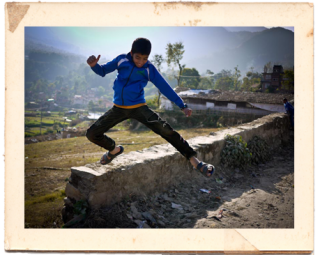 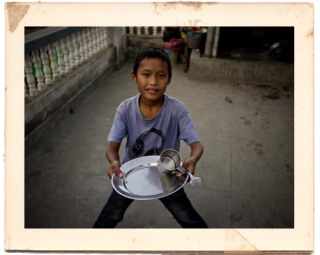 Sagar is 13 years old and is originally from the District of Syangja. 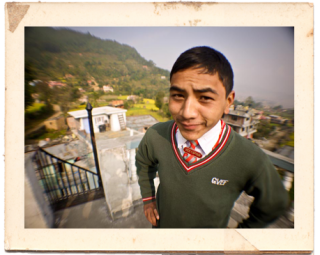 His ambition in life is to become a doctor so that he can help others.